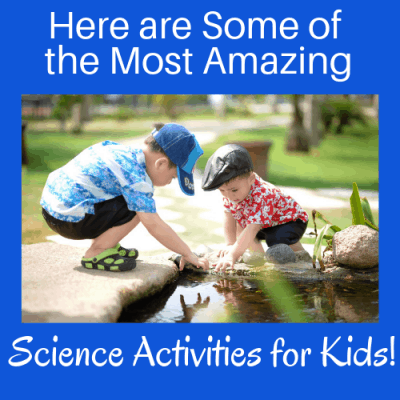 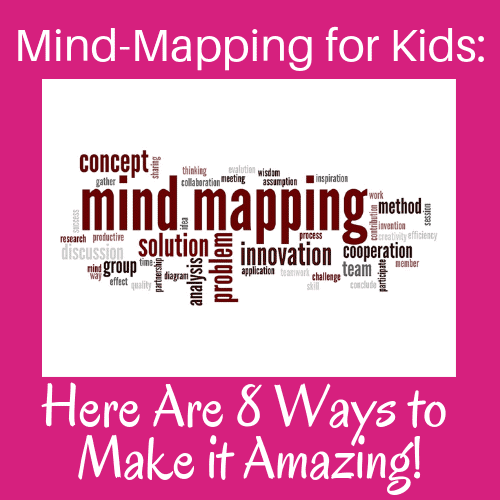 Mind Maps for Kids: Here Are 8 Ways to Make it Amazing! 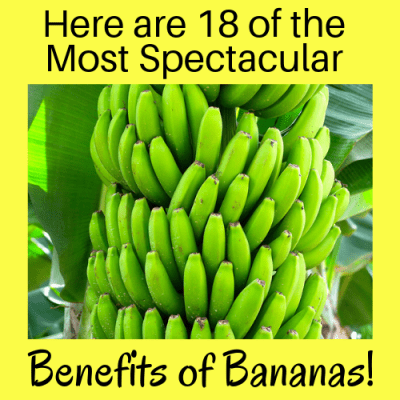 Here are 18 of the Most Spectacular Benefits of Bananas! 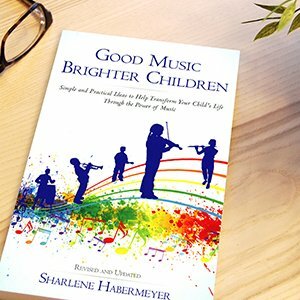 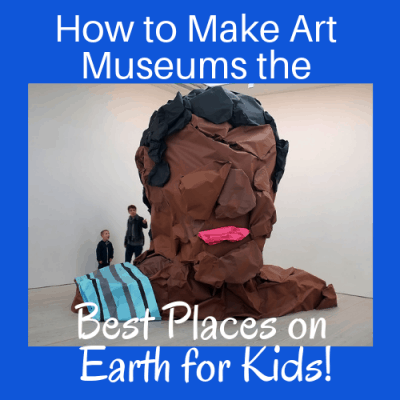 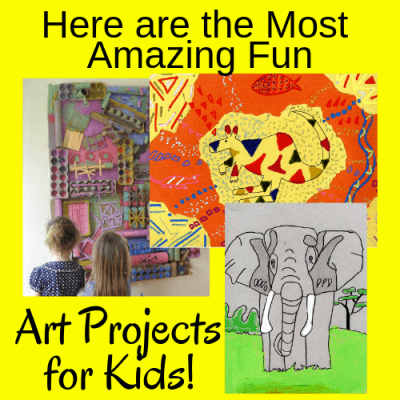 How to Make Art Museums the Best Places on Earth for Kids!